Pre-sunrise No. 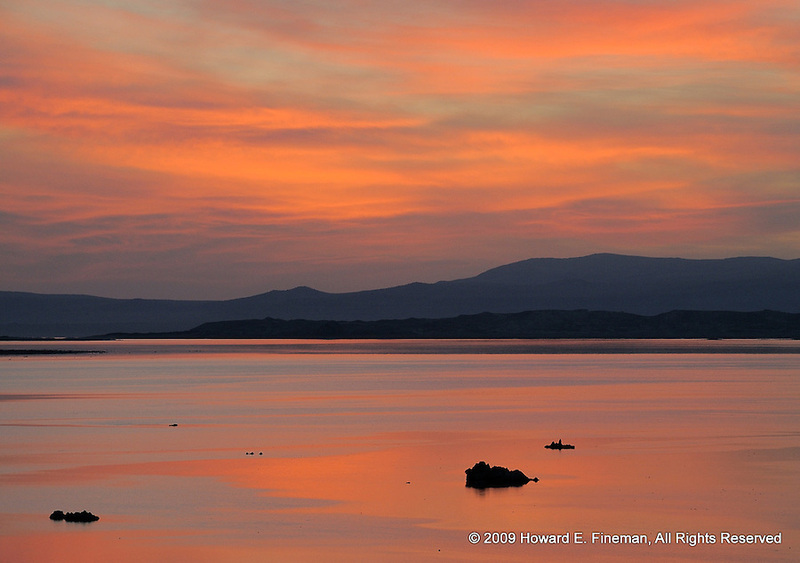 2, near north end of Mono Lake - about 1 minute and 40 seconds after Pre-sunrise No. 1. Spectacular light!